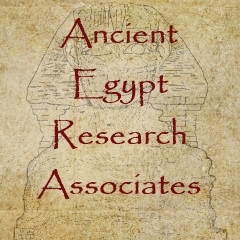 Ancient Egypt Research Associates is the umbrella organization that funds the work of Dr. Mark Lehner and his large, international team of archaeologists in Egypt. They needed a website for purposes of fundraising and dissemination of information about their exciting work. I was in charge of this project from start to finish. I had to vet web developers, manage the calendar for development, approve designs and share them with the archaeology team, and write over 25,000 words of web copy for the site. Since the site was launched in 2005, it has been extremely successful, with millions of visits from around the world. SEO: In 2010, I did a major SEO update to the site, resulting in an enormous increase in traffic in the past three years. In that same year, the site was moved from a static HTML site into WordPress as a CMS platform. 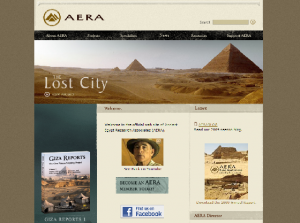 Guest Blogging: In March and April of 2009, I spent time with the team in Egypt and wrote a guest blog. This was done primarily to get the team to start blogging and since that time, they’ve kept it up during subsequent seasons in the field.